I’ve trained leaders around the world in the coaching process (commonly known as the 5 Rs – see below) who are catalyzing disciple making movements, planting churches, empowering leaders, leading teams and pioneering networks. A conversation with one missionary reminded me that the five elements of the coaching process are more descriptive than prescriptive. It was evident this gifted woman was wrestling with the process. When I gave her freedom to come up with her own language to describe the process she uses, she lit-up! That is the way I present the 5-R coaching process. Once people become familiar with the five elements then I challenge them to personalize it so that is fits their context. Find language that captures the essence of what they do and how they do it. And most of all – begin using it! How do I connect with people I coach? How do I help people analyze their situation? How do I help them envision the future? How do I help people identify resources to implement their plans? How do I help people I coach review their plans, celebrate success and capture insights? 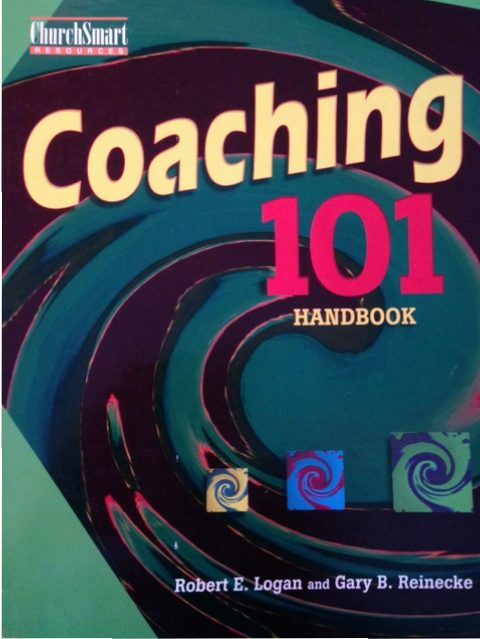 Answers to these questions will help you uncover your coaching process. The more transferable, the better. If you have a process you’ve created, I’d appreciate you e-mailing me or sharing it with the InFocus coaching community below. Connect – This is the start of the coaching relationship, and helps identify parameters and context. Check-up – I use a strengths-based tool that draws out of people what is working well in their life. Strengths form the foundation from which the change they want is possible to achieve (c.f. Your Best You: Discovering and Developing the Strengths God Gave You (Bonnie Grove – Beacon Hill Press). Chart the Course – With strengths in hand, the task is to help the “coachee” find themselves on their own map, to discover what their true goal is, and then break it up into smaller, do-able goals. Often people don’t understand where they want to end up, and think that the goal in mind is what they are after – often it isn’t. This part of the process helps identify where the person is and where they want to go. Some people aren’t ready for to change, but try anyways – resulting in increasing frustration as they try and try to effect a change that they don’t really want. Cycle and Recycle – Helping a person become the “best them” they can be is not just a linear start-to-finish path. It is often more circular, folding back on itself as you move through time to reinforce, reassess, and reassert your course. This is where a person grows in their acceptance and love for themselves (as the 2nd Great Commandment suggests). Too many people have worked with the adage “Give a person a fish and you feed them for a day. Teach a person to fish, and you feed them for a lifetime.” And understood it as complete – but it isn’t. There is one more step: “Help a person to enjoy fishing, and you feed the village for life.” If you help a person to love fishing, fishing moves from work or duty to passion. They become an ambassador for fishing and will get others to not just join them, but to become their own ambassadors. This looks like a solid process. What outcomes are people experiencing? Look forward to your response Steve. Well said Steve. Apologies for my delayed response. In your experience, where does the coaching process tend to get bogged down?